Home/Anti-Aging and Skin Care in York, PA/Your Glen Rock, PA Anti-Aging and Skin Care Center! It is safe to say that you are only one of many who are searching for an answer for anti-aging and excellent, flawless skin? At the York Medical Spa, close to Glen Rock, Pa we offer the most recent in skin-care and anti-aging treatments. We make sure you leave our facility being the most beautiful version of yourself. Floyd Mayweather swears by cryotherapy to help him recuperate after a tough fight. 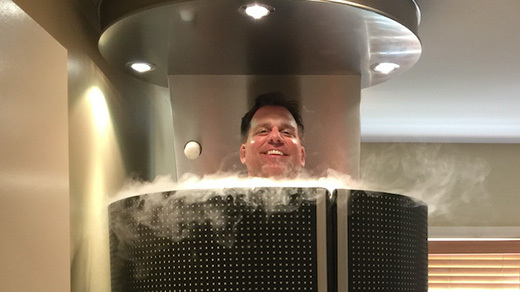 LeBron James says Cryotherapy helps to lessen pain after an extraordinary workout. What is this treatment that star athletes and individuals like you and I are using? In case you’re close to Glen Rock, Pa you have to find out about this new procedure! When you don’t have long, beautiful eyelashes you envy the individuals who do. You know how essential something as little as eyelashes are for your appearance. Some of the time it’s the small subtle changes that have the greatest effect on your appearance. 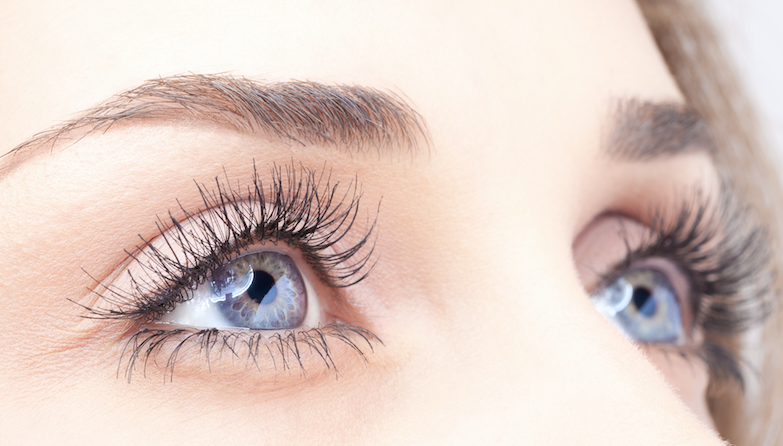 Latisse is a topical treatment that changes your dull, little lashes into REAL, dark, long eyelashes. In only a couple of weeks you’ll see your real lashes grow into beautiful lashes. In case you’re close Glen Rock, Pa you have to call us! It’s impossible to reverse aging. Be that as it may, it’s not the same with your appearance. Just because you are getting older doesn’t mean you need to look older. Laser treatments are our most popular treatment. 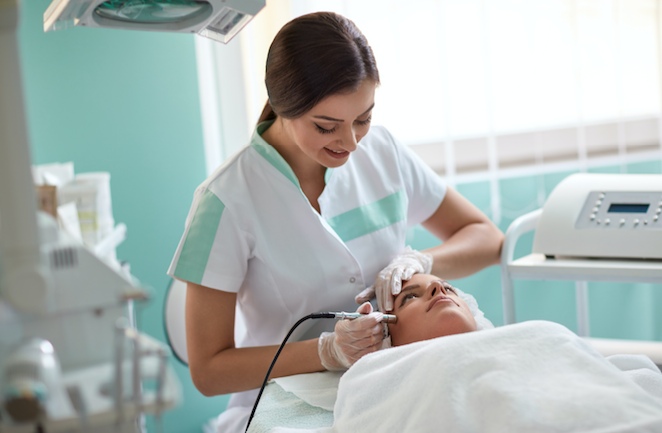 All things considered, in the event that you’ve lost confidence in your appearance, there’s a decent possibility we can get it back with one of our laser treatments. Tired of looking at unattractive veins? Get your legs looking good this summer with a laser vein treatment at the York Medical Spa. Acne alone is enough; however what it can leave you with is just as bad. If acne scars are getting you down then try our laser skin rejuvenation treatment. Did you experience a rebellious tattoo stage and now you need to eliminate that old tattoo? The York Medical Spa close to Glen Rock can remove the tattoo without surgery. Finally, if you have hair in spots where it shouldn’t be, or in case you’re tired of shaving we offer laser hair removal for all of your unwanted hair. 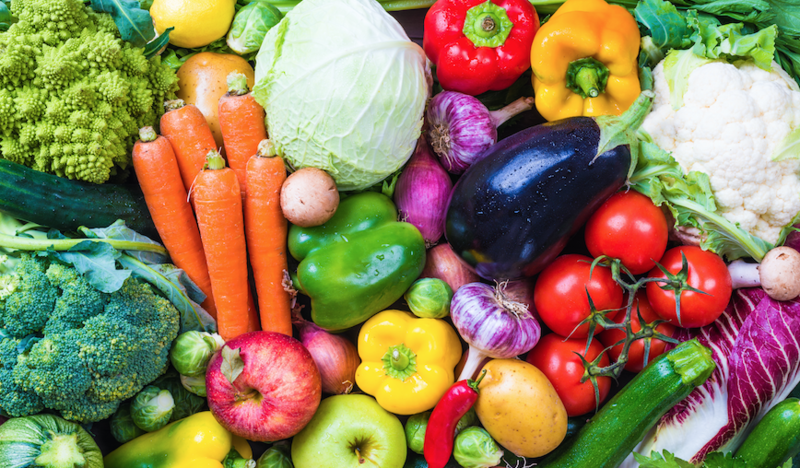 Have you ever attempted a diet? Chances are that the diet has fizzled. In many cases people are worse off after a diet because they end up putting on even more weight once they resume their normal eating habits. Most diets just don’t work. The York Medical Spa close to Glen Rock, PA will make a weight loss and diet regimen particularly for you. This isn’t surgery or a diet pill. It’s a lifestyle plan that includes wellness, nourishment, and behavioral variables to help you lose the weight for good… once and for all!